Pep Guardiola already has one eye on the January transfer window as he prepares to bring in reinforcements. Manchester City strengthened their defence this summer with the additions of Kyle Walker, Benjamin Mendy, and Danilo. According to the Daily Mail, the Citizens have already put a four-year contract offer on the table for US youth international Erik Palmer-Brown. The 20-year-old is out of contract at the end of the current MLS season and is unlikely to agree to an extension with Sporting Kansas City despite being offered new terms. It’s expected he’ll go out on loan after joining City in the New Year. The defender has been linked with several top European clubs in the past, including Juventus and Porto, having gone on loan to the latter’s ‘B’ team. Palmer-Brown can also play as a central midfielder. 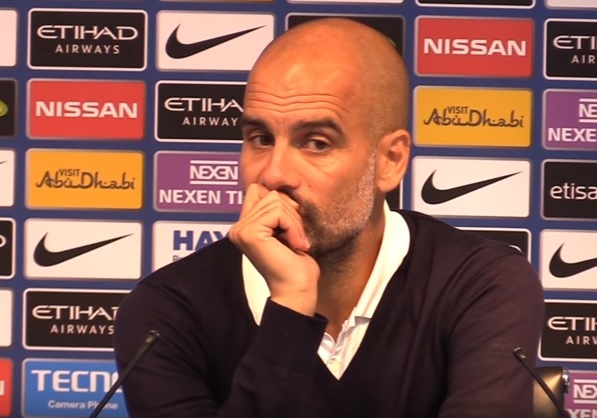 Guardiola has hinted at a willingness to give young players a chance, with Phil Foden impressing in pre-season, though one of their most promising prospects Jadon Sancho left for Borussia Dortmund.